Your friends at Embark understand that time is of the essence. Even something as important as the hot-off-the-presses Strategic Plan from the Public Company Accounting Oversight Board (PCAOB) might have a tough time fitting into your stuffed schedule. So what’s a fine accountant such as yourself to do when there’s information to be absorbed but nary a moment to spare? Well, you rely on Embark, of course, to provide the critical information in a bite-sized morsel that fits well into your day. Once again, you’re welcome. 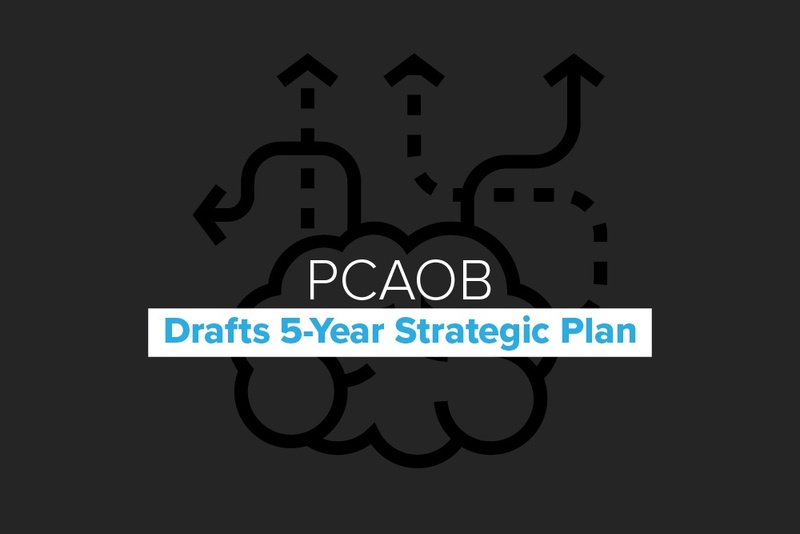 With these key factors in mind, the PCAOB established a series of five goals to form their 2018 Strategic Plan, each with a corresponding set of objectives to guide their direction and gauge their progress over the next five years. Gauge and adequately address the effect emerging technologies will have on audit services, weighing any and all risks versus the improved efficiency and effectiveness of reporting in the audit process as a whole. So there you go. Now you have all the talking points of an important document that will, in part, shape the future of audit services, all without further straining your tight schedule or forlorn retinas. By now, we hope you know that Embark will work tirelessly to provide our financial brethren vital information that impacts the landscape, the 2018 PCAOB Strategic Plan being a perfect example. Now that you know what to expect over the next five years, start fine-tuning your own short and long-term strategies to make certain you're always well-informed and make sound decisions.